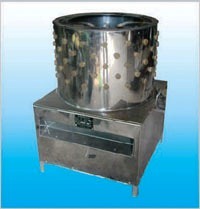 Greatlander Quail Plucking Machine, Quail Plucker. If you pluck Quail you know they are fiddly to pluck. Processes up to 20 Quail at a time. Does chickens with ease.